The Harry Potter series, both books and films, have been no less than a phenomenon for our generation and they continue to surprise. The Harry Potter series, both books and films, have been no less than a phenomenon for our generation and they continue to surprise. Kudos to JK Rowling and the team behind the movies for the spellbinding creativity which knows no limits! 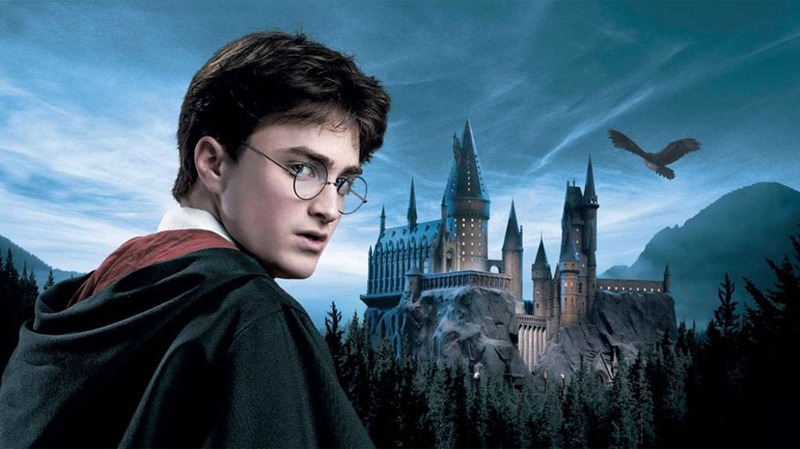 We are totally obsessed with each and every character of the Harry Potter universe and we keep going back to the books and movies again and again. Pottermore is yet another way for us Muggles to explore our favourite fantasy canon. The first step to enter this site is getting sorted into a Hogwarts House. The House you are Sorted heavily depends on the kind of person you are.